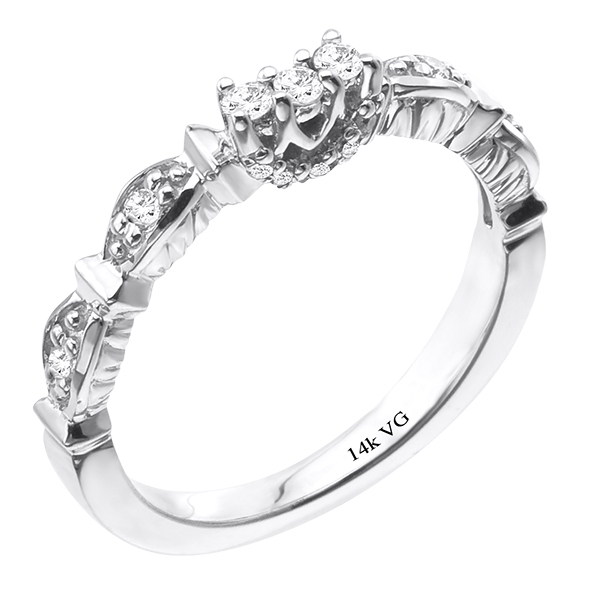 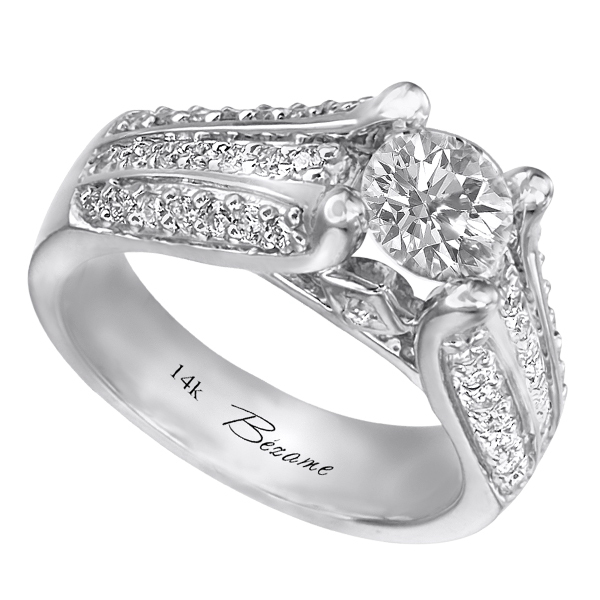 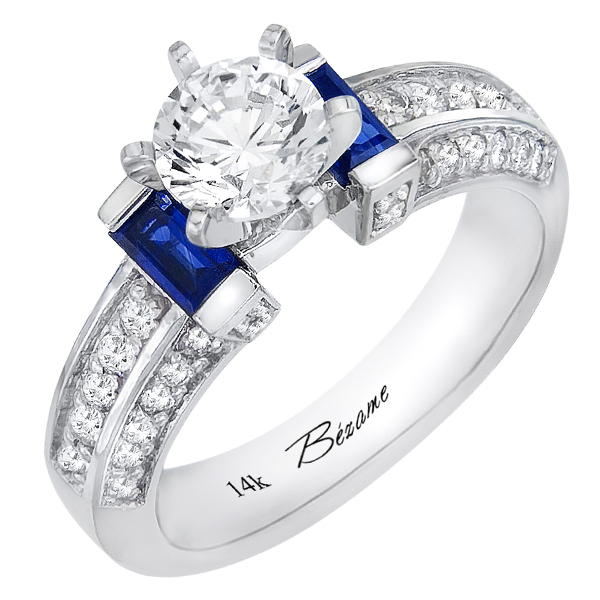 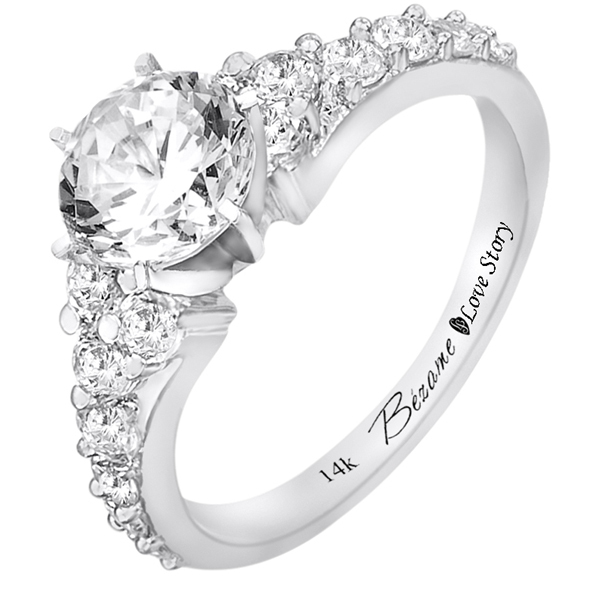 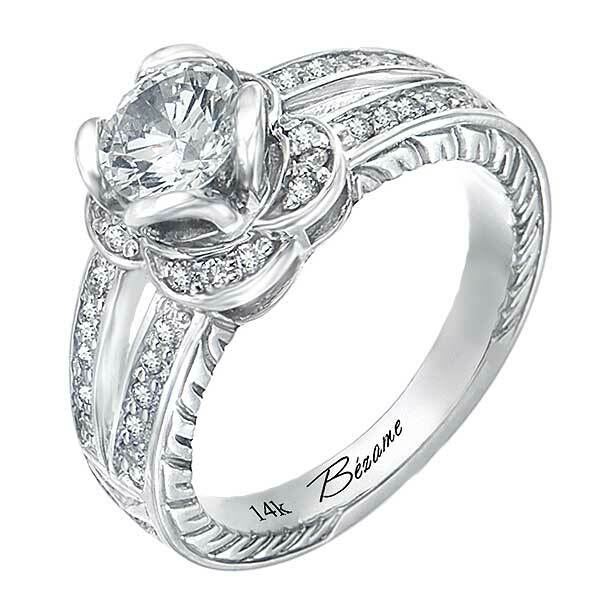 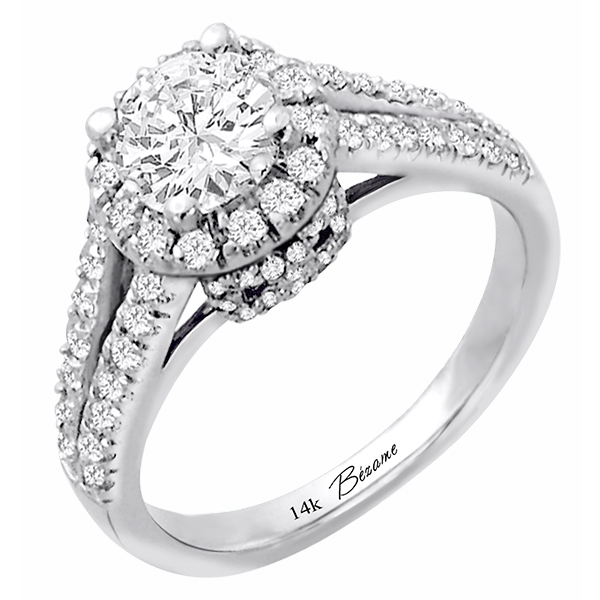 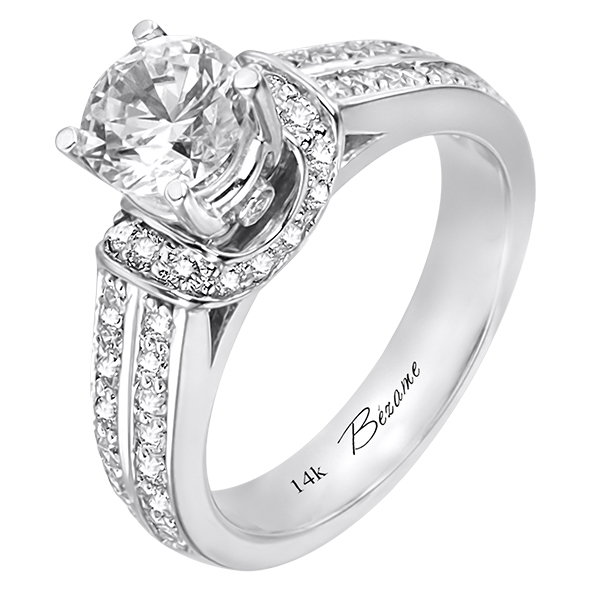 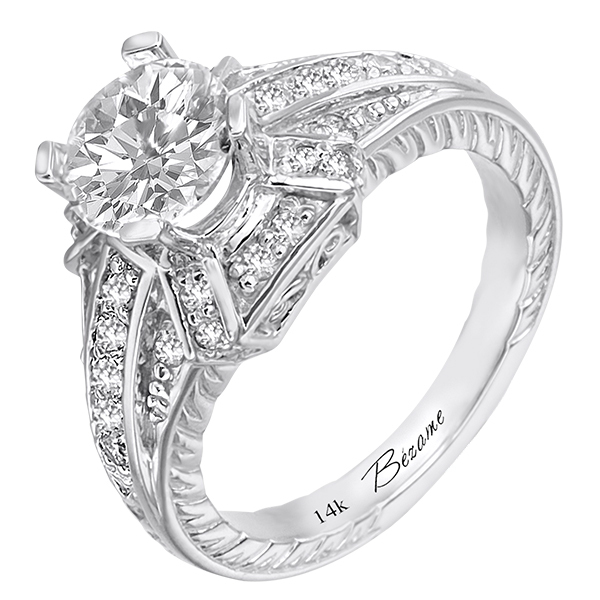 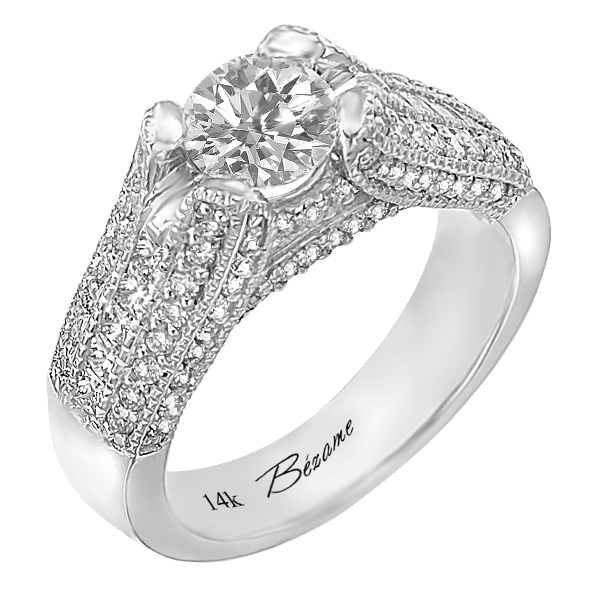 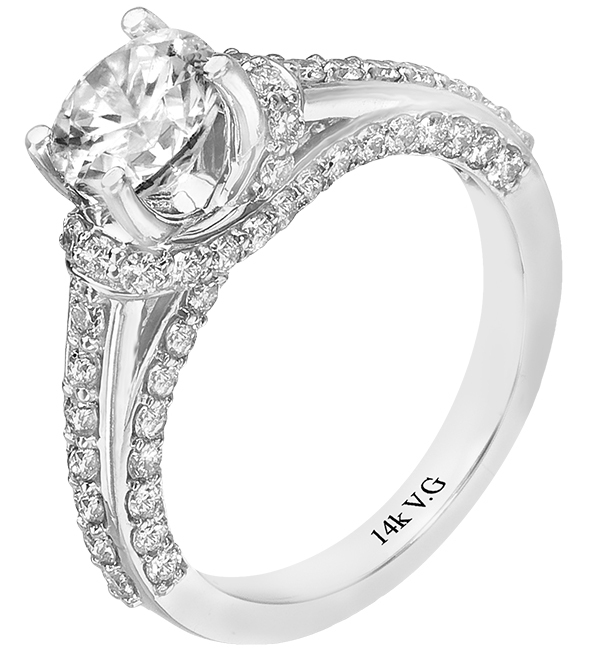 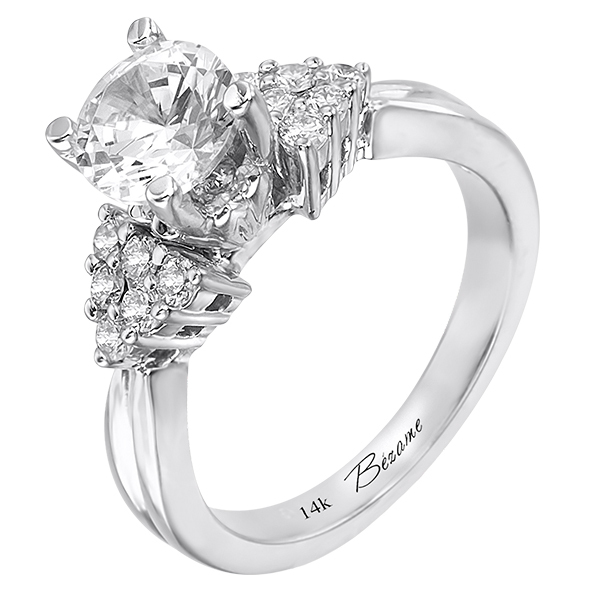 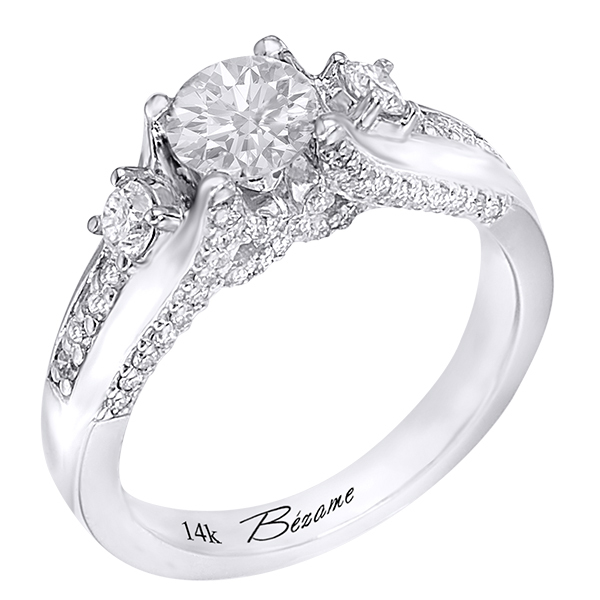 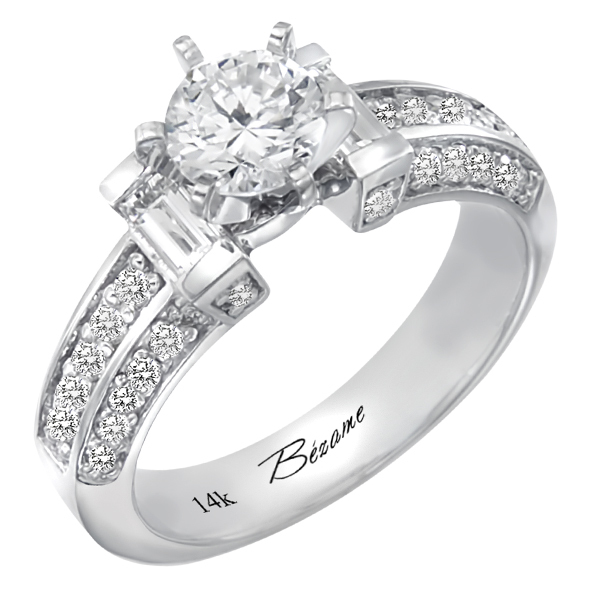 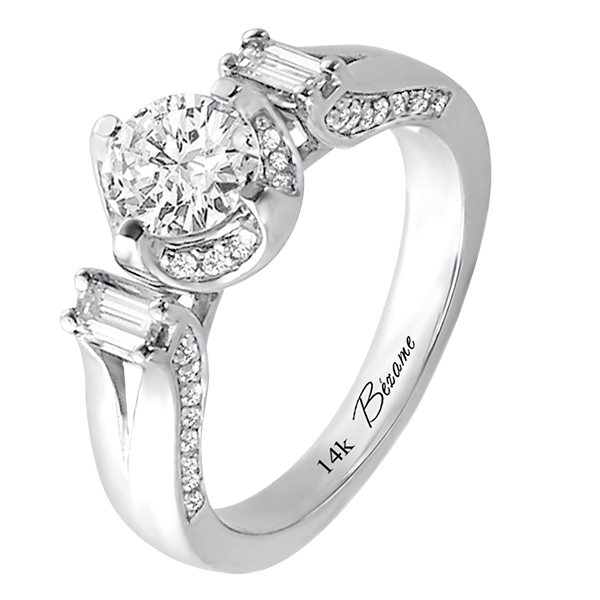 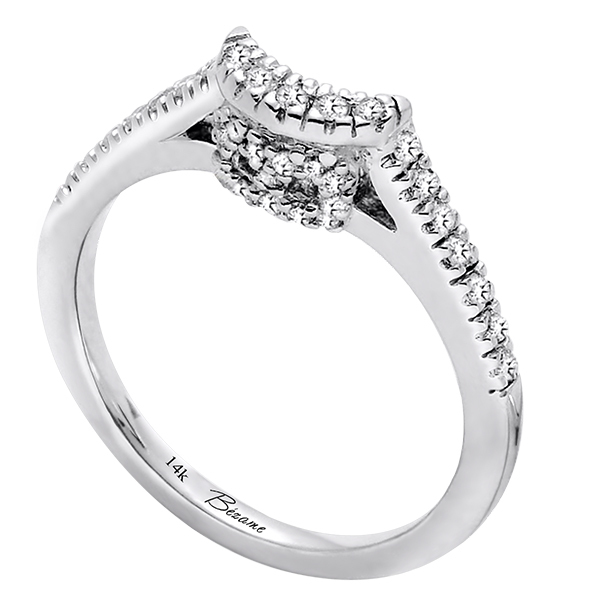 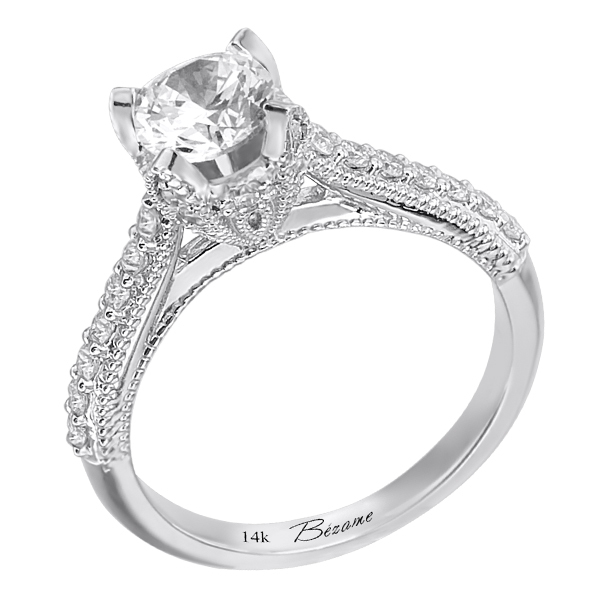 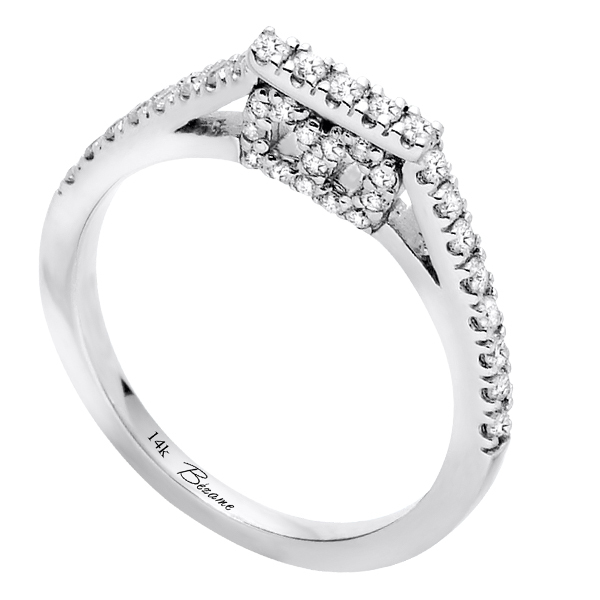 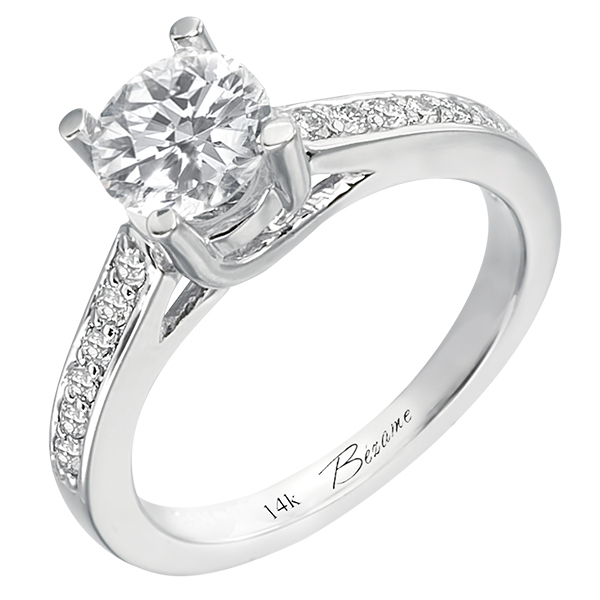 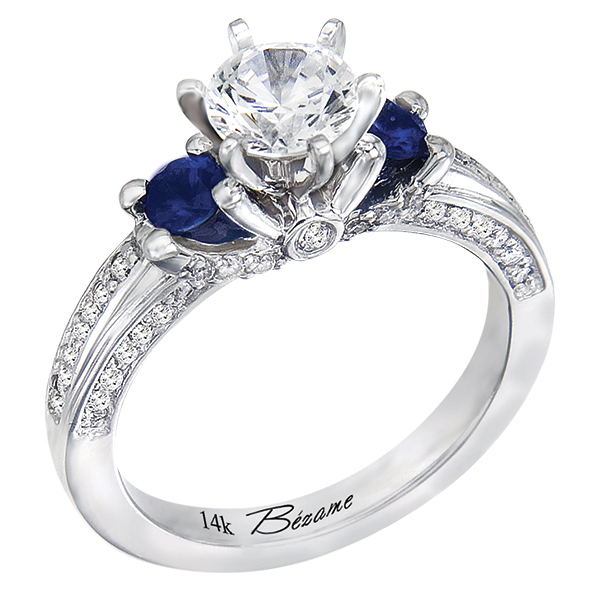 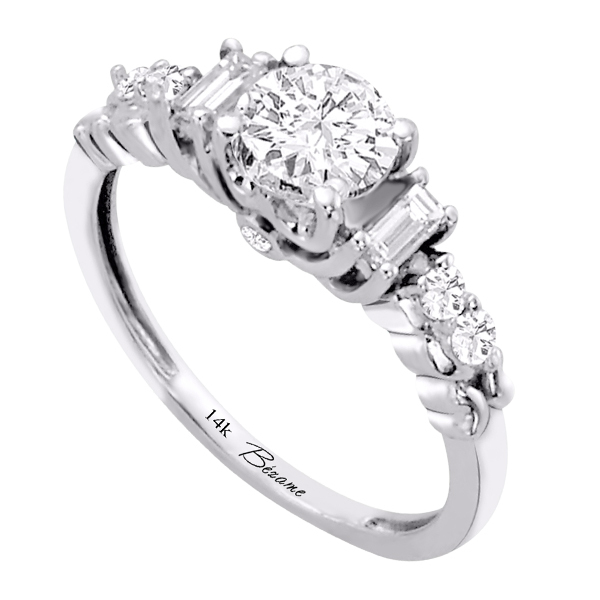 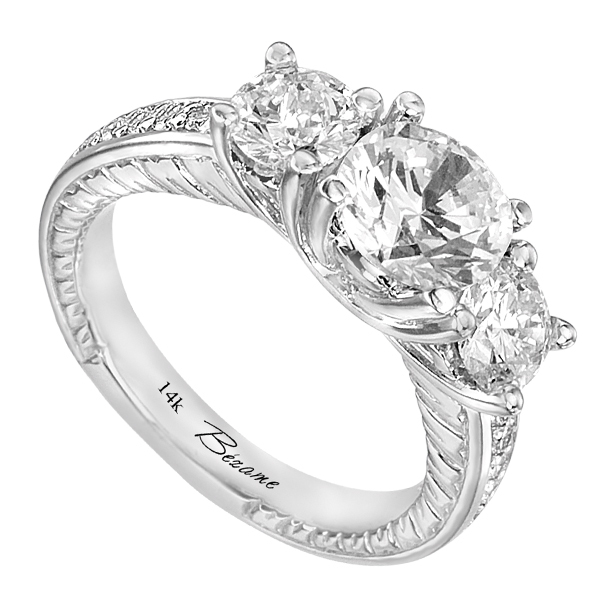 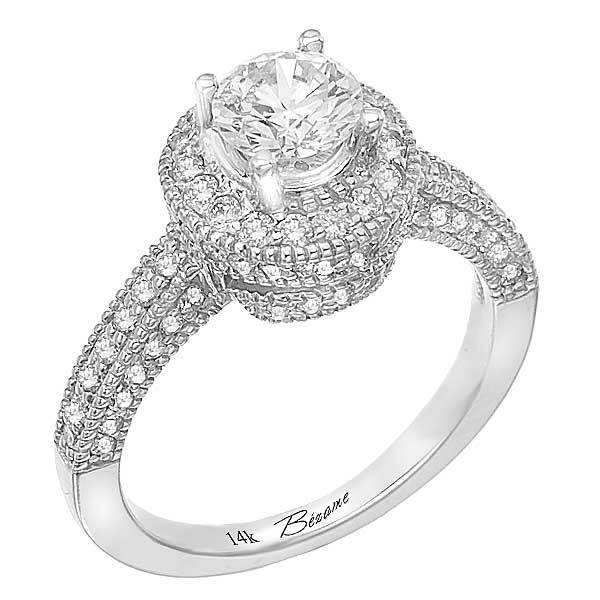 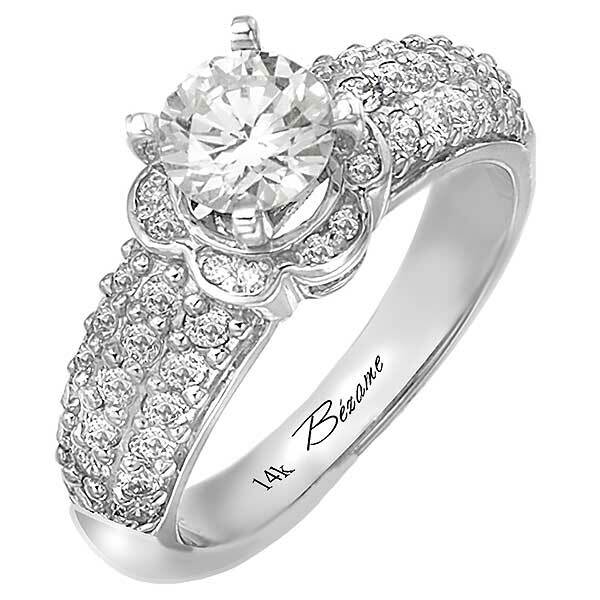 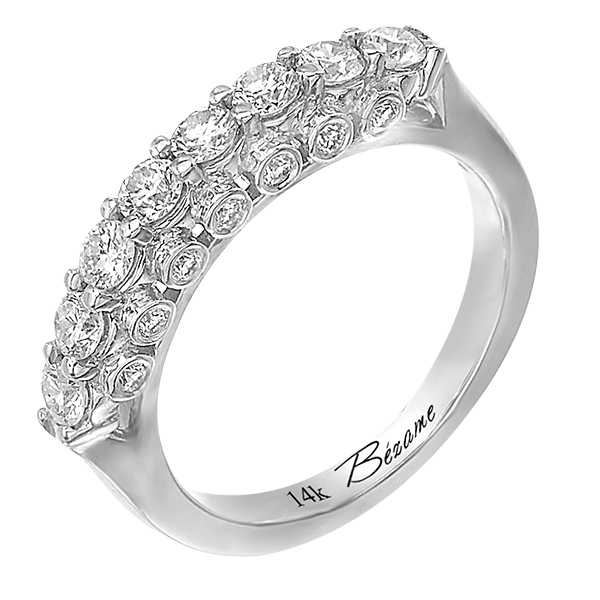 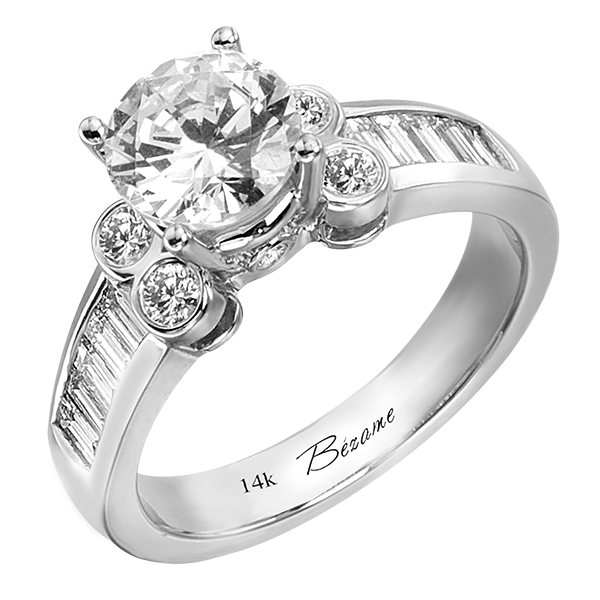 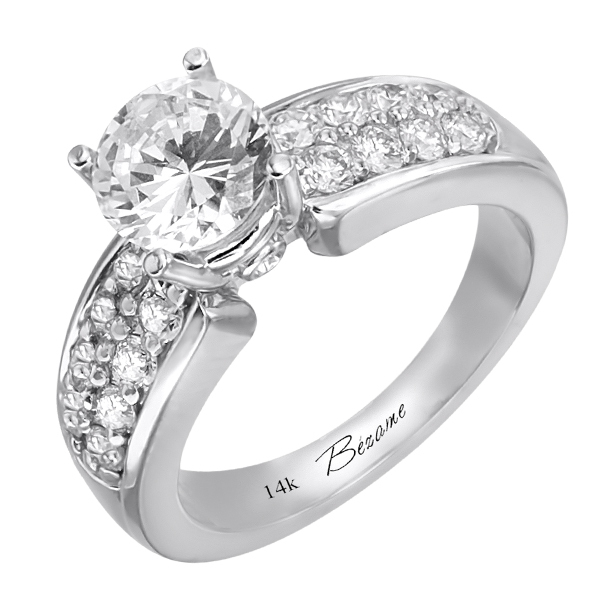 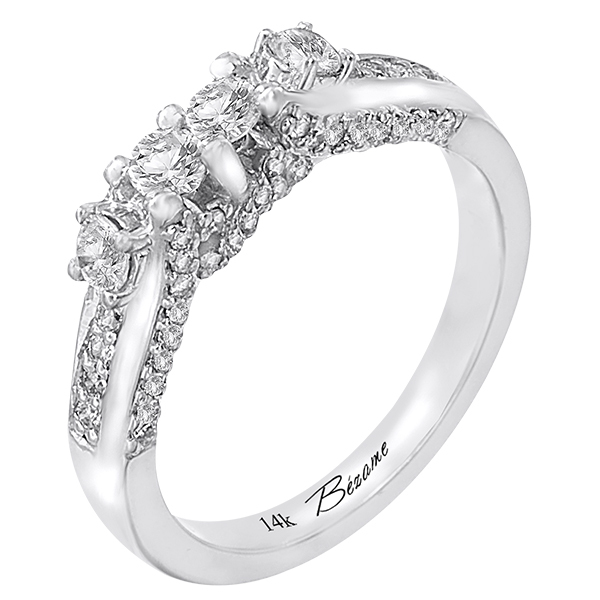 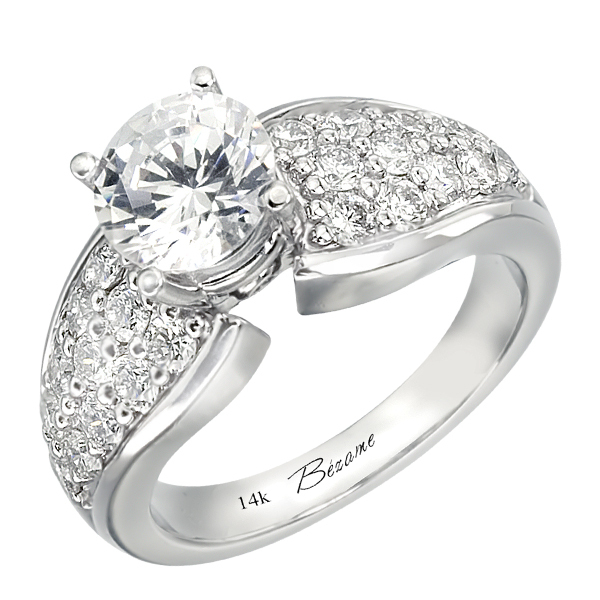 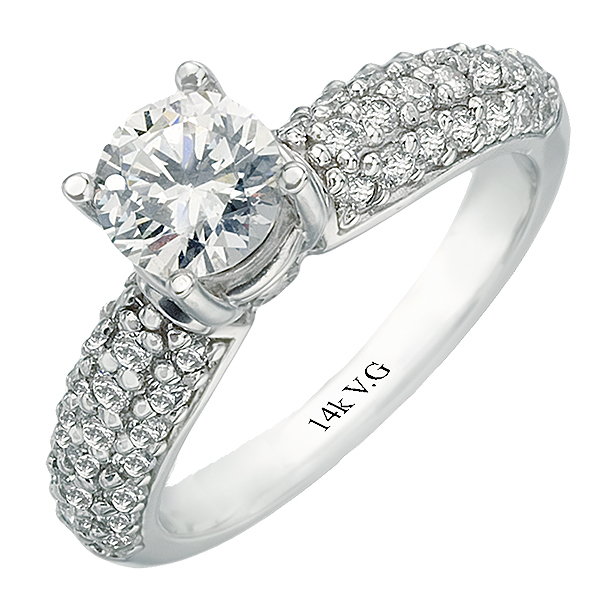 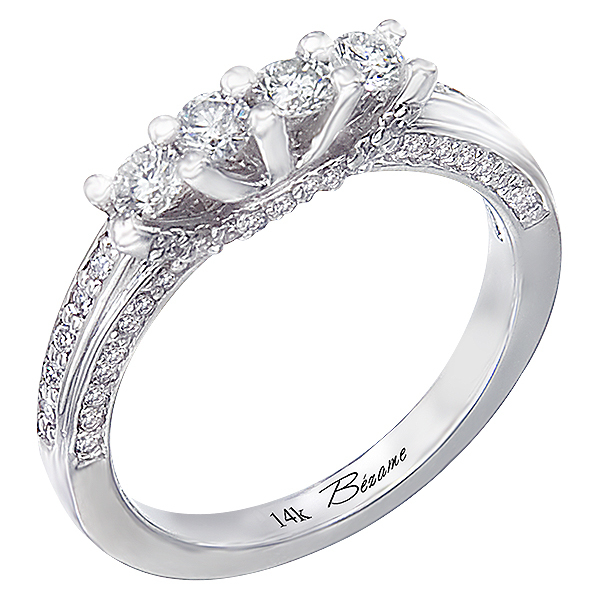 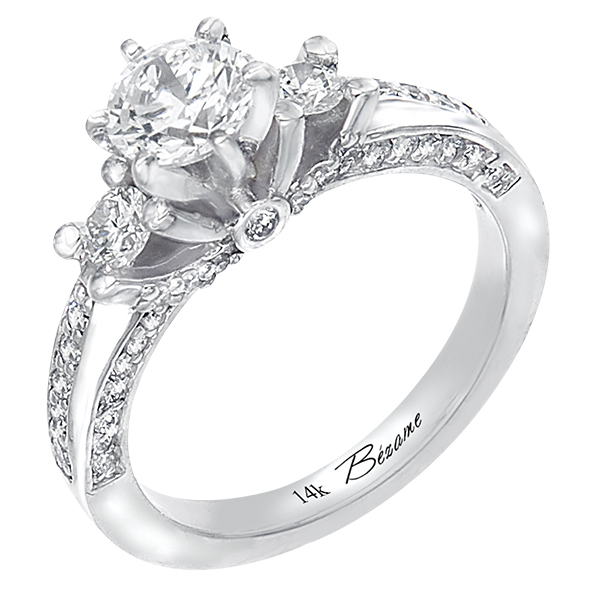 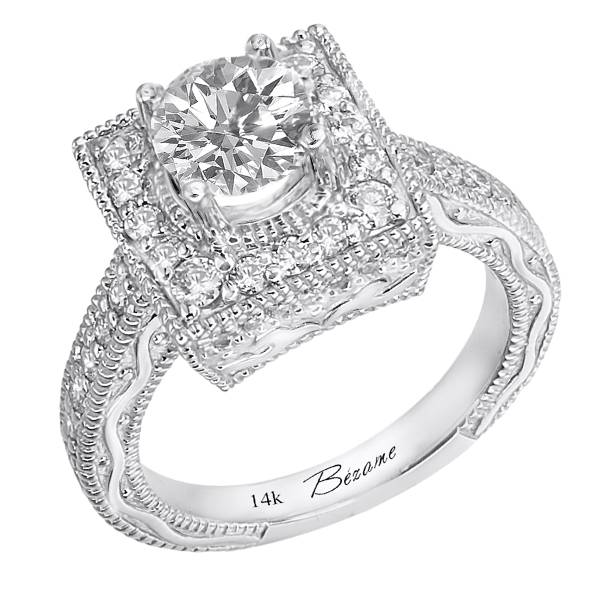 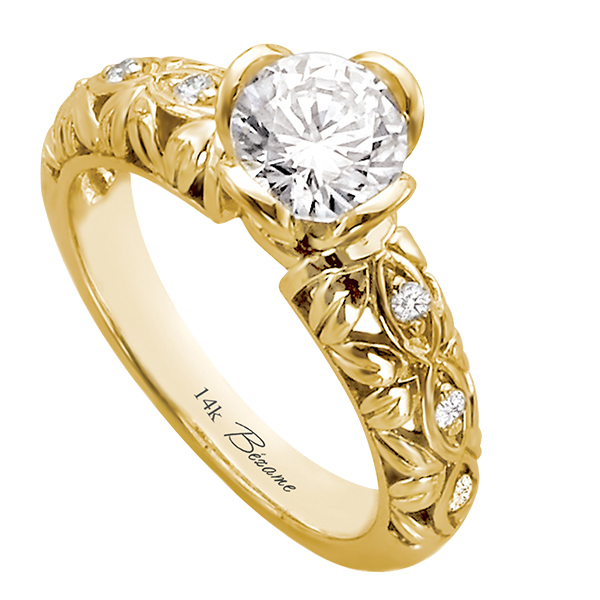 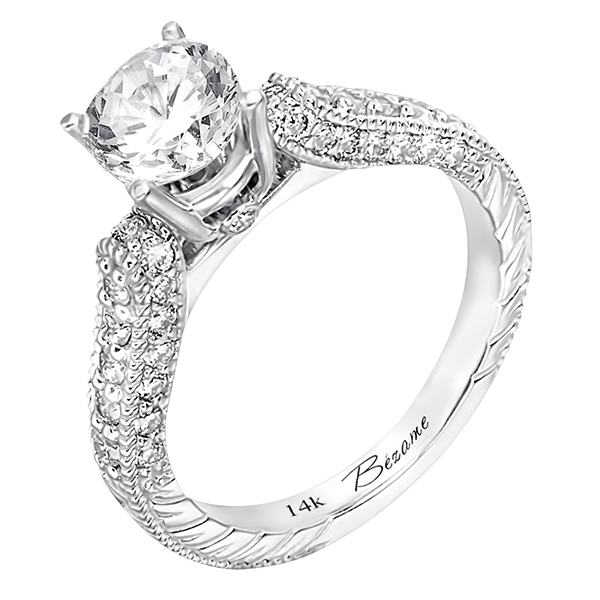 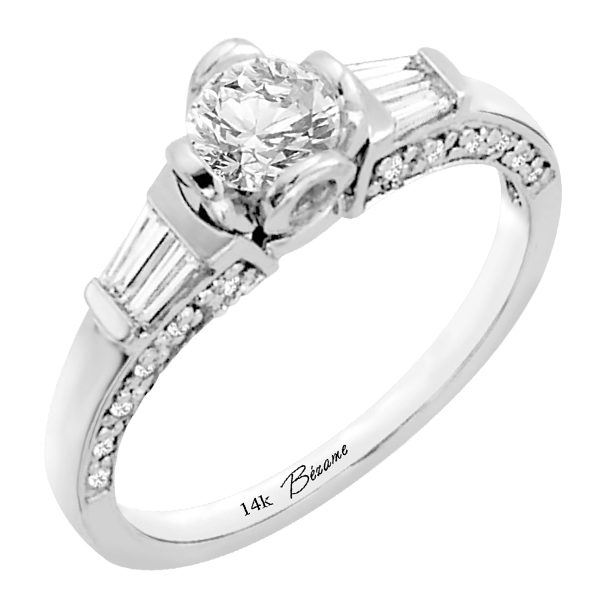 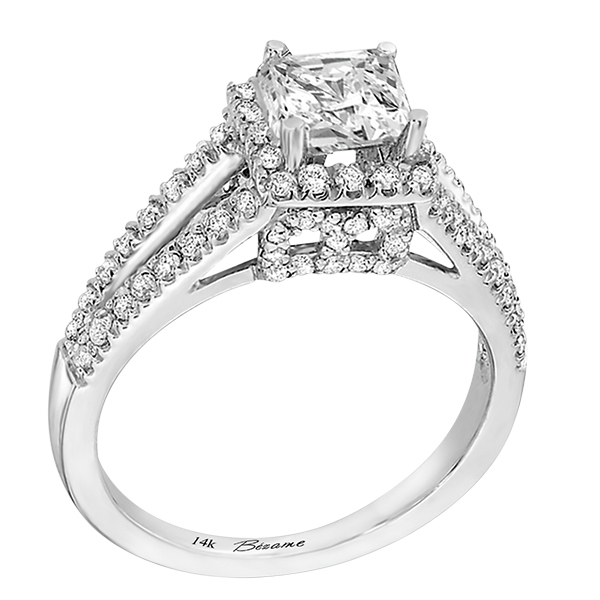 14K White Gold Engagement Ring (G/SI2, 0.42ct). 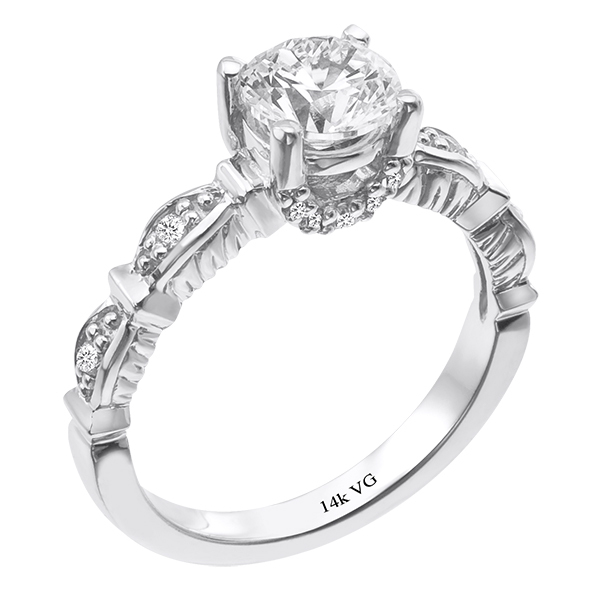 14K White Gold Engagement Ring (G/SI2, 0.31ct). 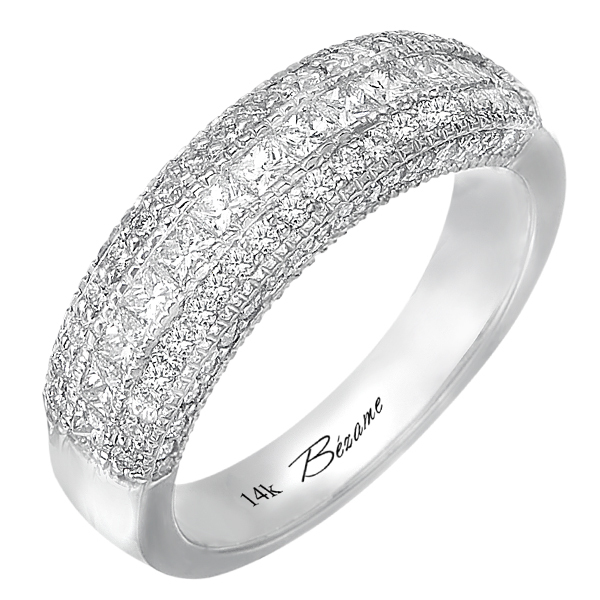 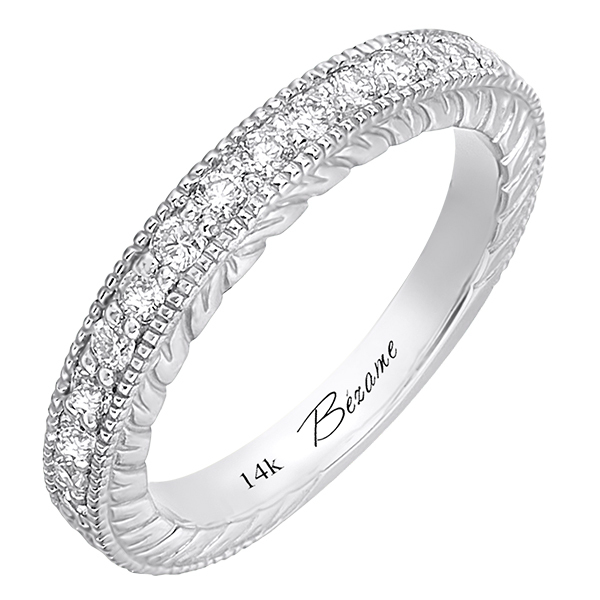 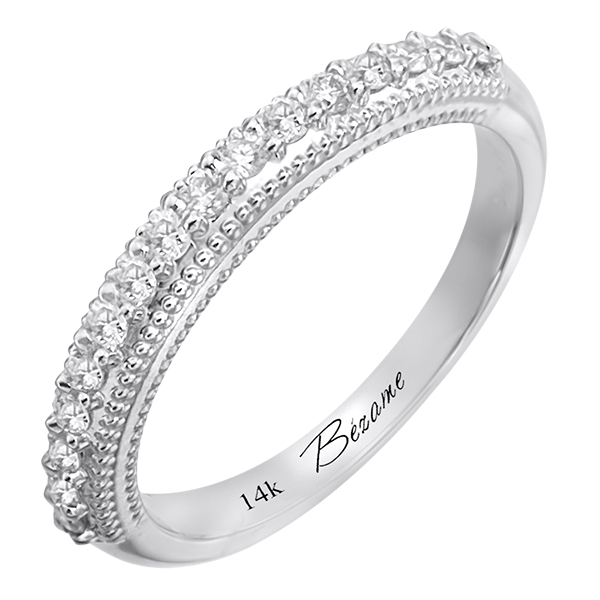 14K White Gold Wedding Band (G/SI2, 0.70ct). 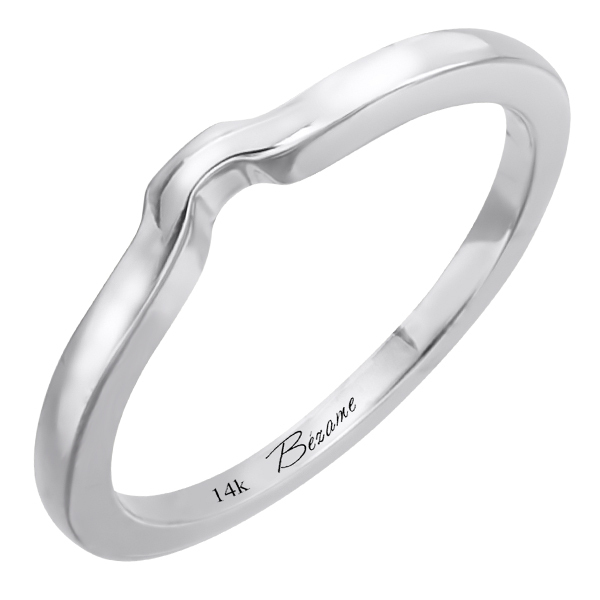 14K White Gold Wedding Band (G/SI2, D-0.16ct). 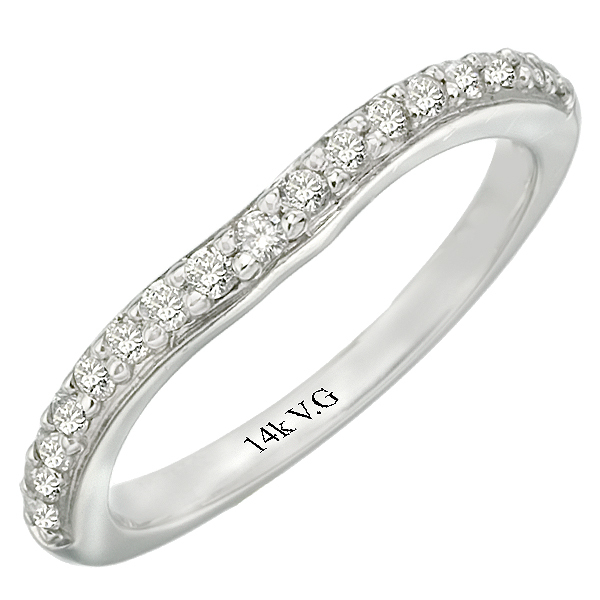 14K White Gold Wedding Band (G/SI2, 0.56ct). 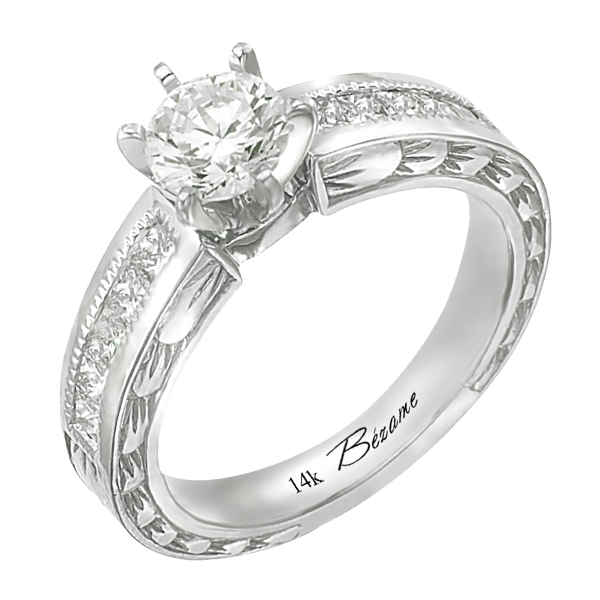 14 White Gold Engagement Ring (SI2/G, 0.71ct). 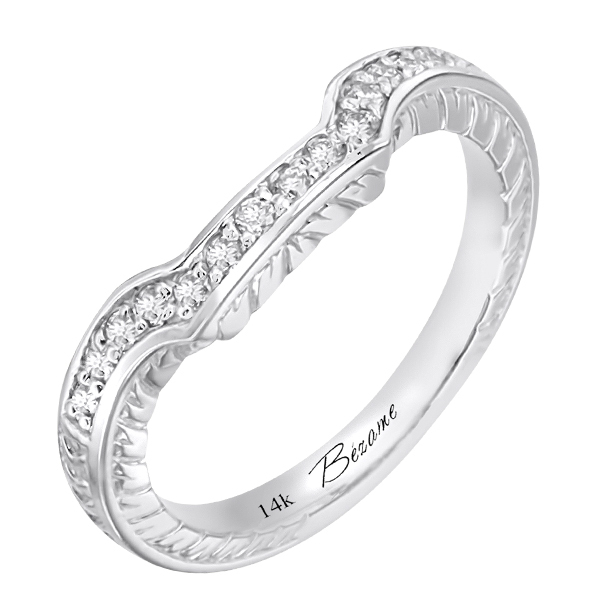 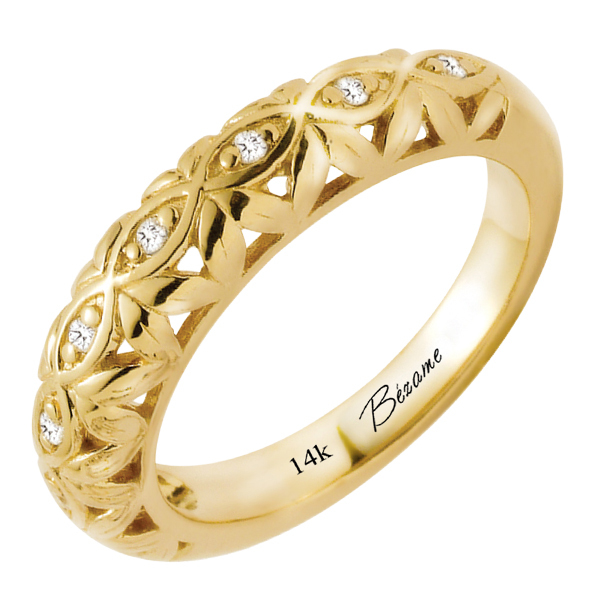 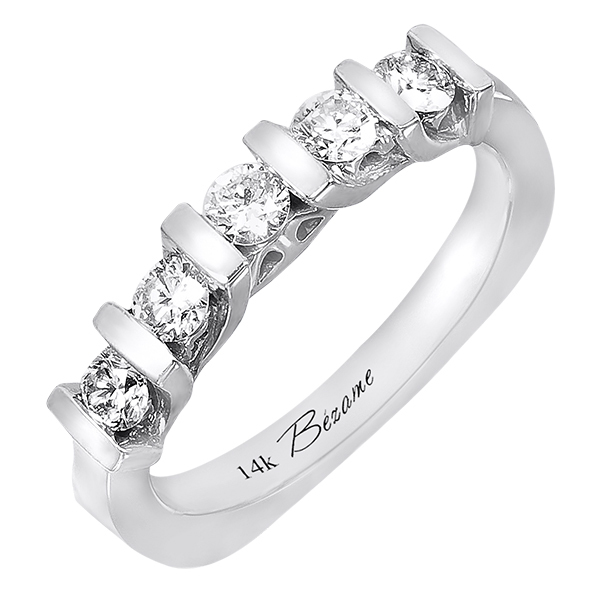 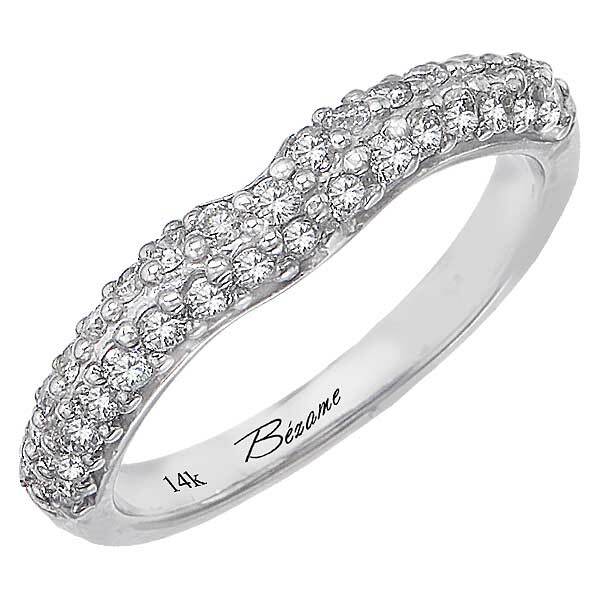 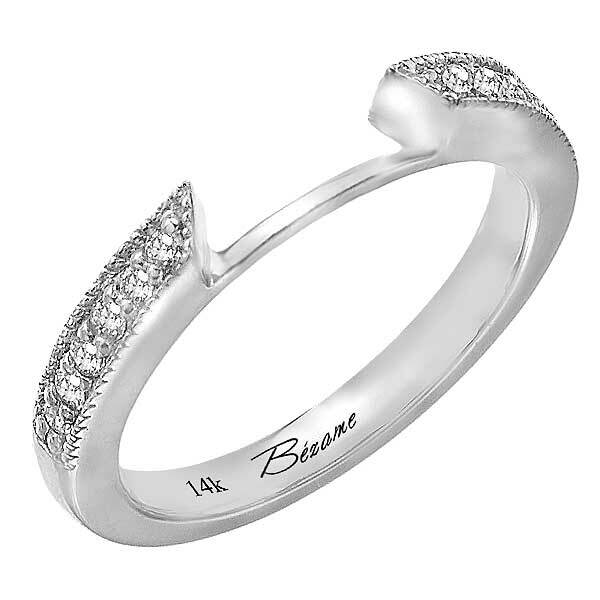 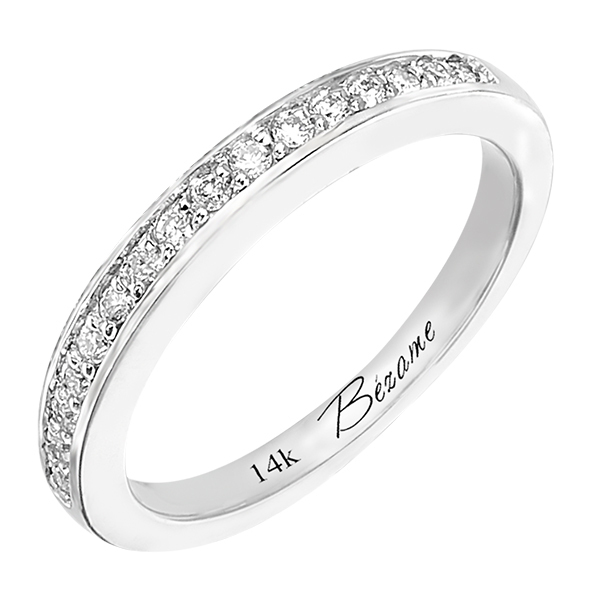 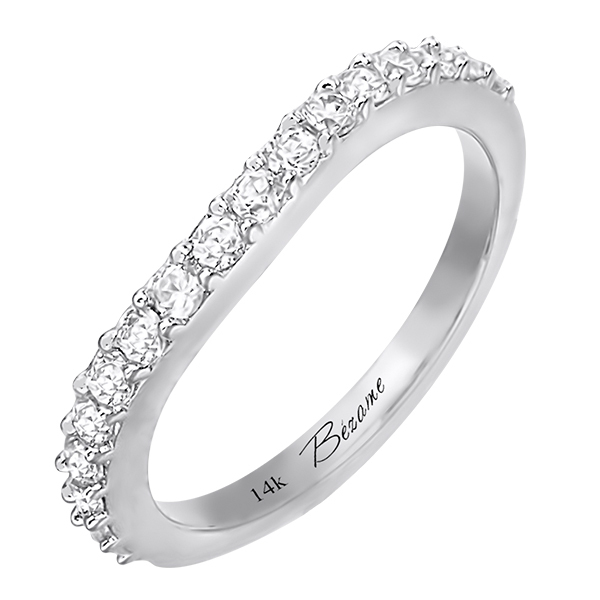 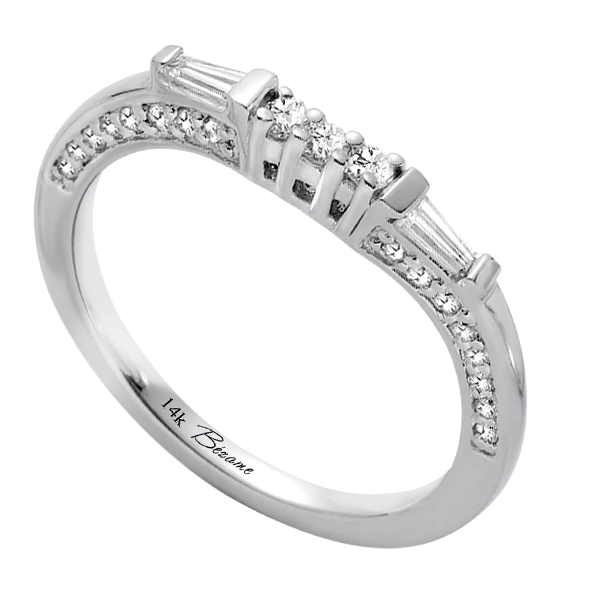 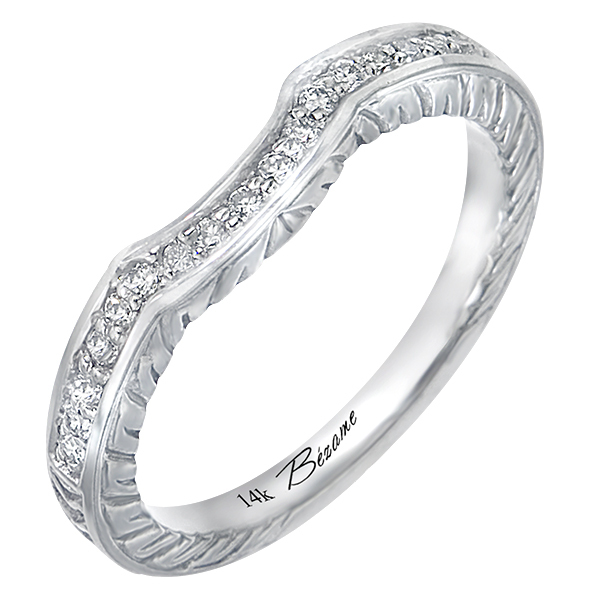 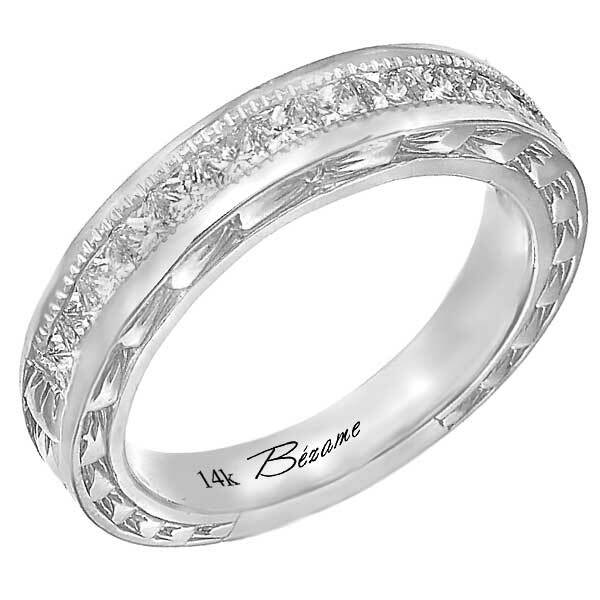 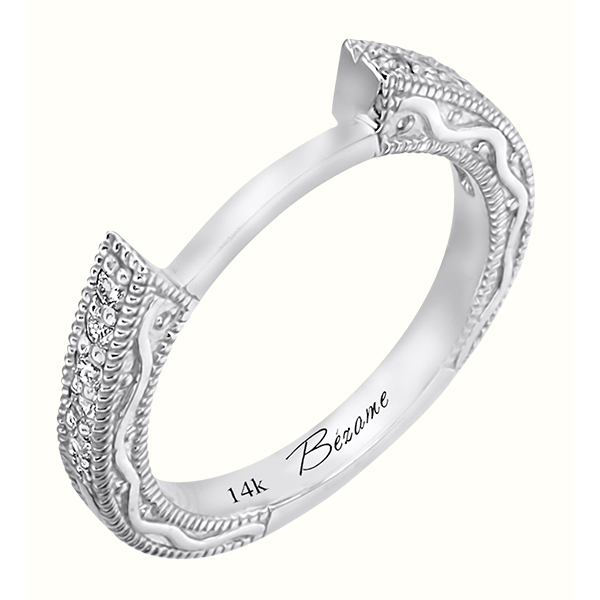 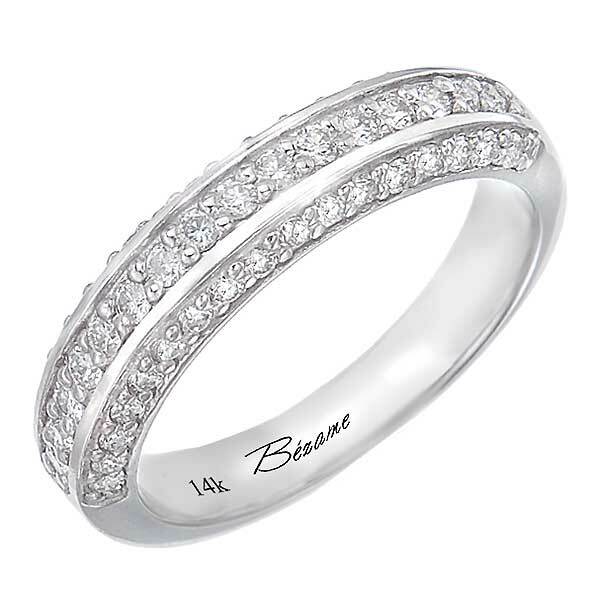 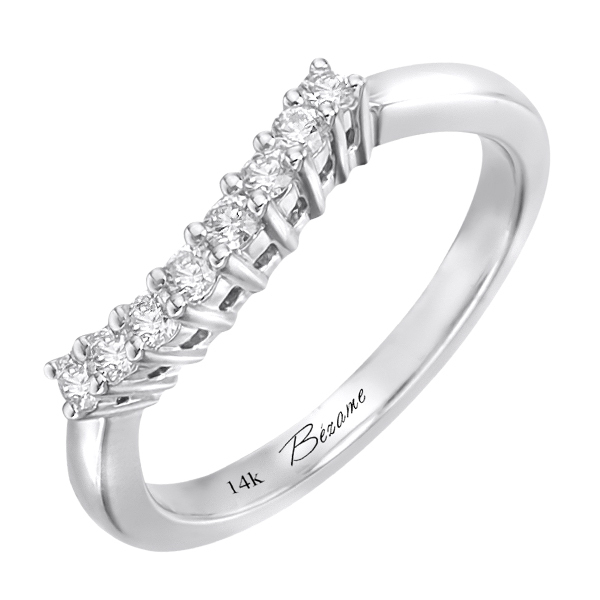 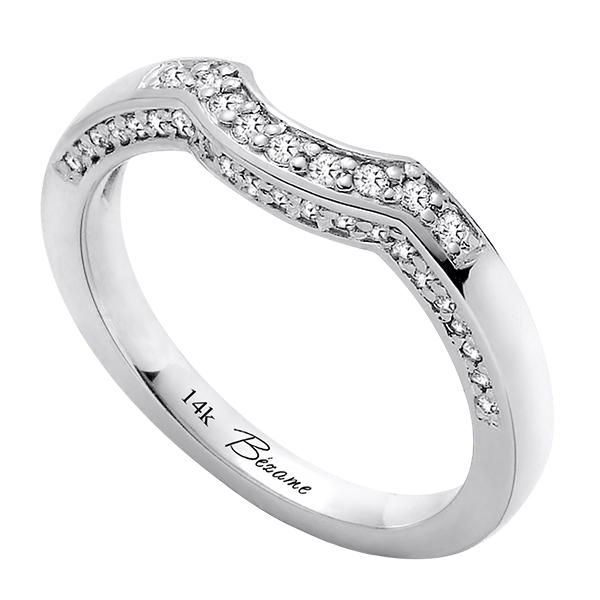 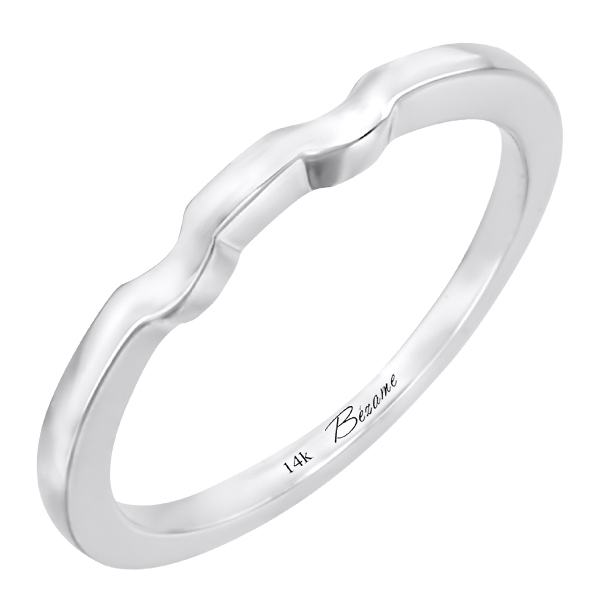 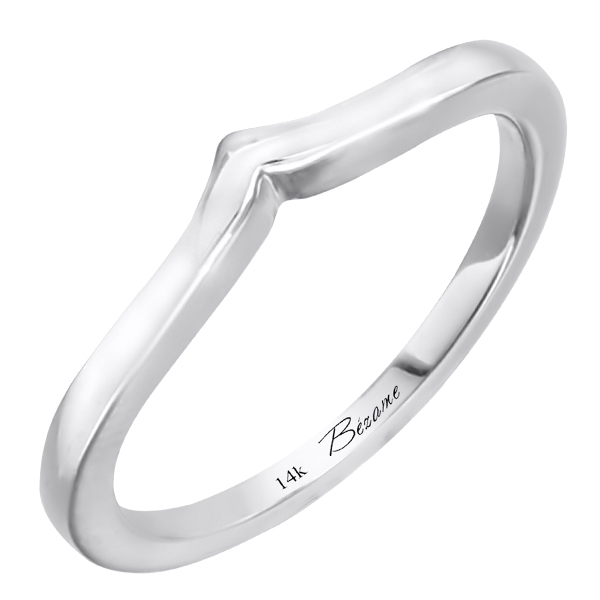 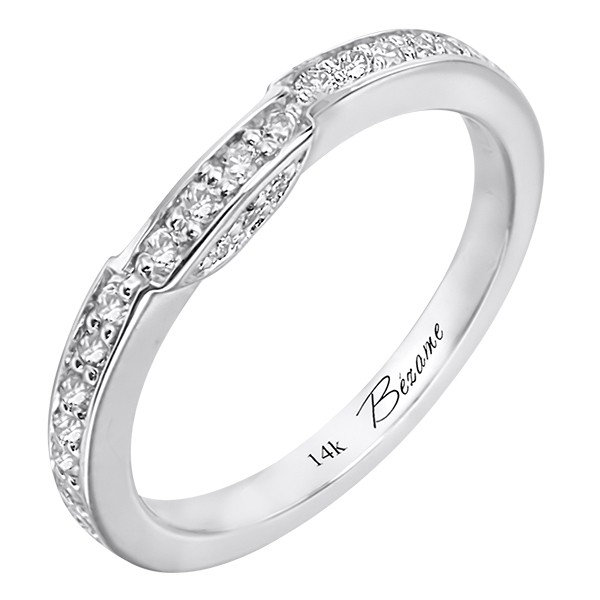 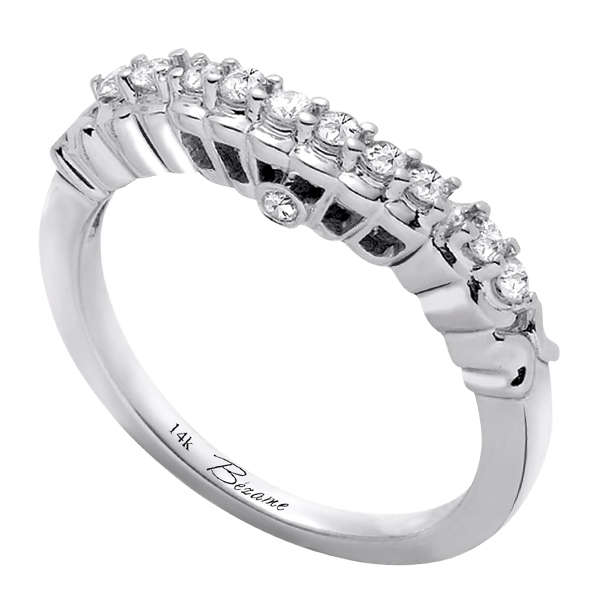 14K White Gold Wedding Band (G/SI2, D-0.26ct), (4mm). 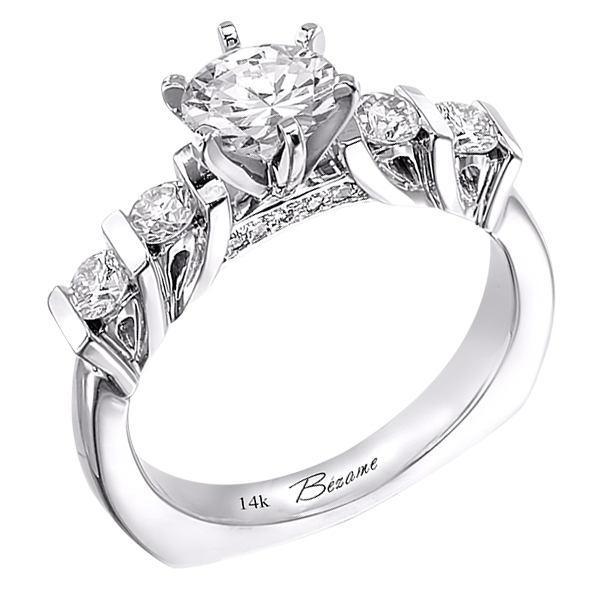 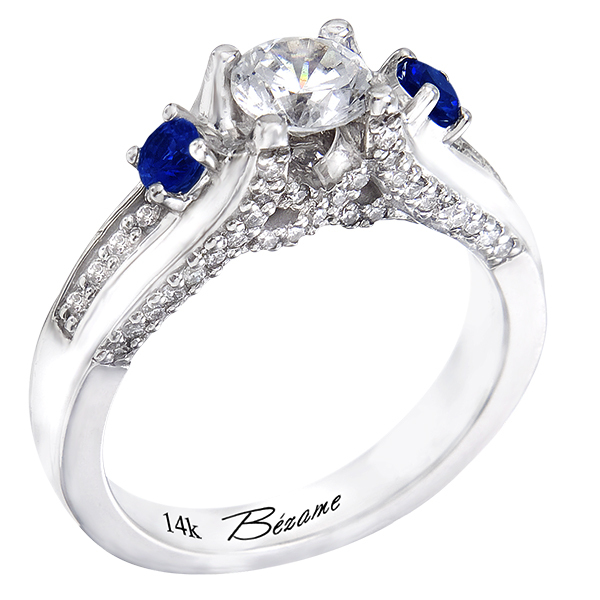 14K White Gold Engagement Ring (G/SI2, 0.63ct).